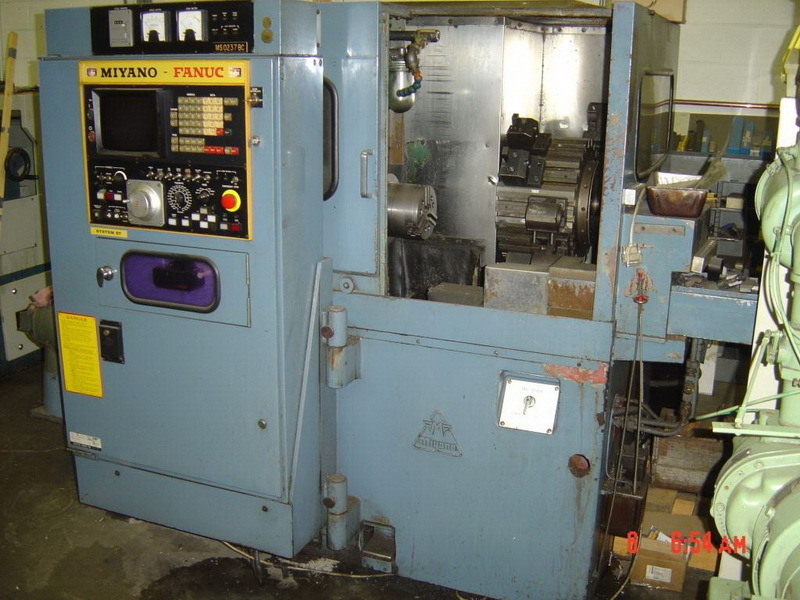 This is a partial list of our machines, and some photos of our CNC machines. 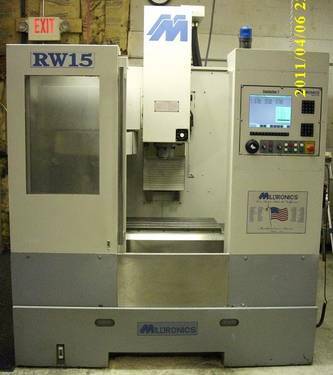 Milltronics VM30XP, Cat 50 taper, 8,000 RPM, 1000 IPM rapids, Renishaw Probing, 12" 4th (A) Axis, 37 HP, 3 speed geared head. 60"x30" travels. This machine is a very powerful modern machine. 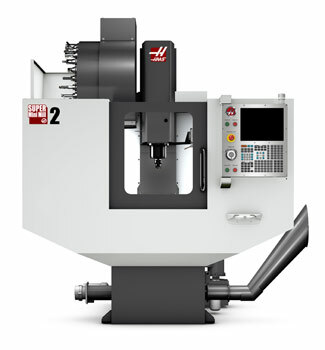 Haas Super Mini Mill 2, featuring 1200"/min rapids, 500"/minute machining. 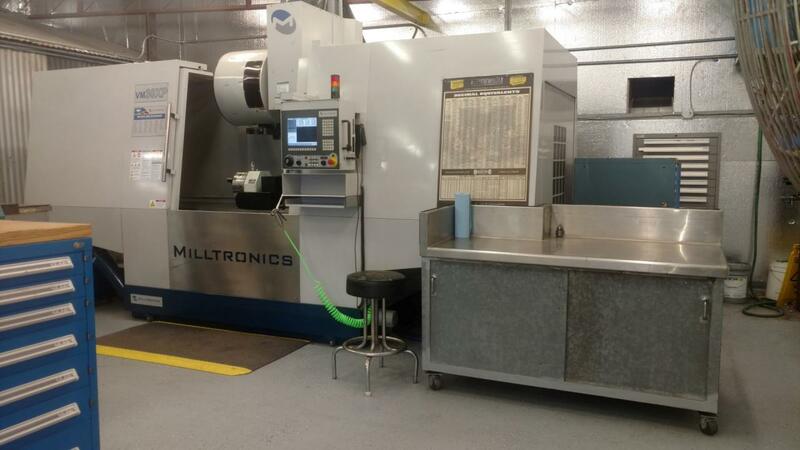 Equipped with Probes, 4 axis and high speed machining to keep production efficient. 20x16x16 travels in X, Y and Z.
Milltronics RW15. 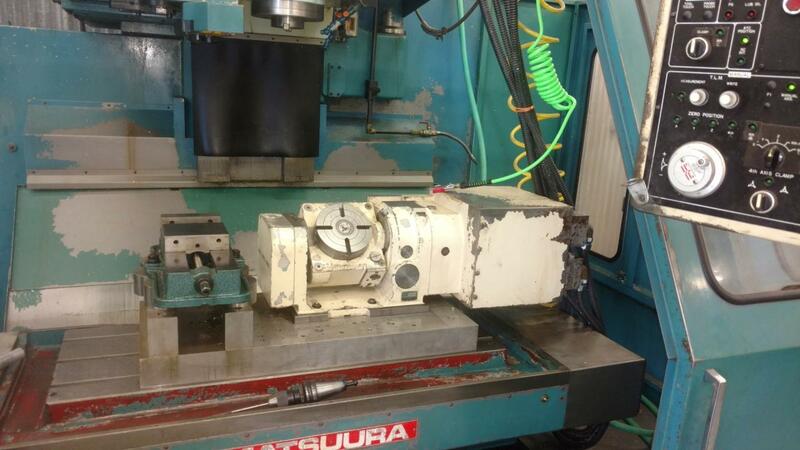 This mill features a box way construction to machine smaller parts very accurately. 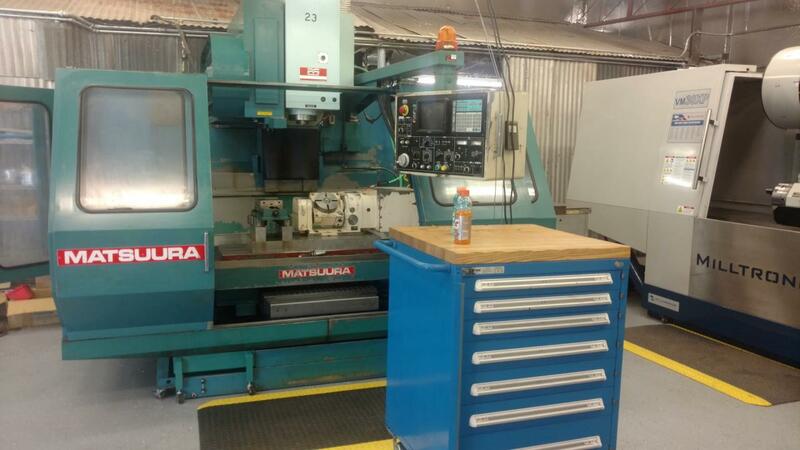 25x16x16 travels in X, Y and Z.
Matsuura MC1000VS2 with 16" 4th axis table. 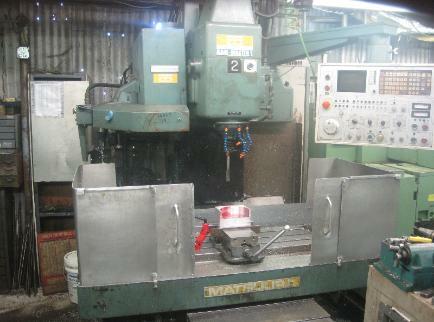 This machine enables us to machine complex parts on the 16" "A" axis, that are very large. 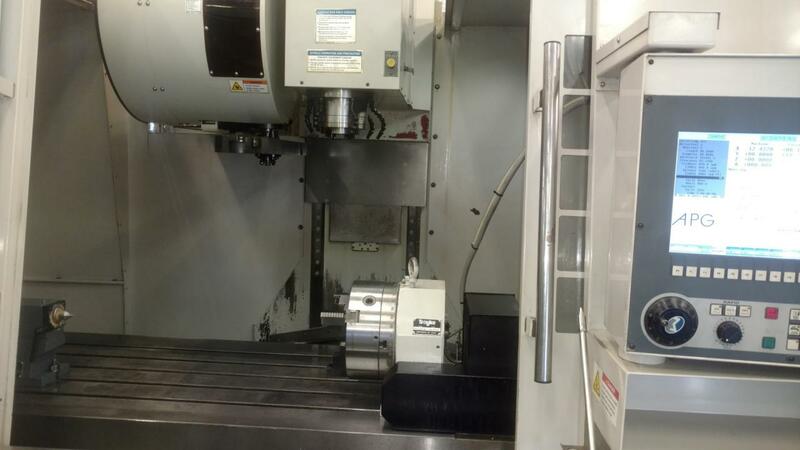 40x20x20 travels in X, Y and Z.
Hitachi-Seiki Hi-Tech turn with Live tooling. 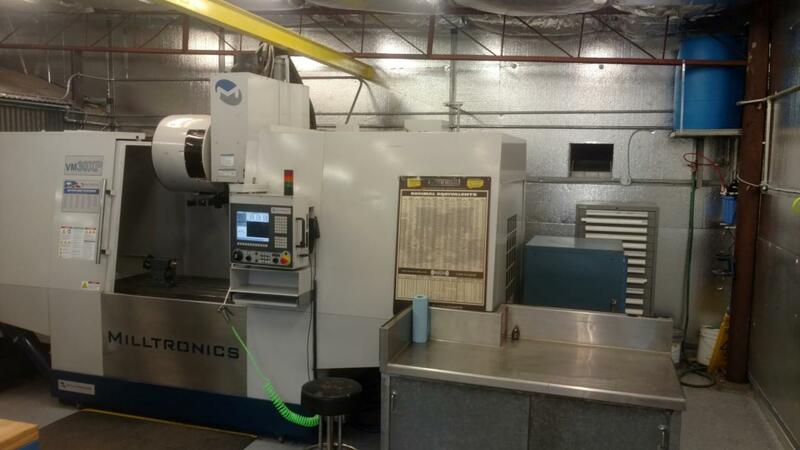 This CNC lathe is a very accurate machine. It enables us to hold tolerances that repeat within .0001" consistently. Capacity is 25" long in Z, 10" diameter in X, and features live tooling in X and Y, with 5 degree incremental "C" axis. 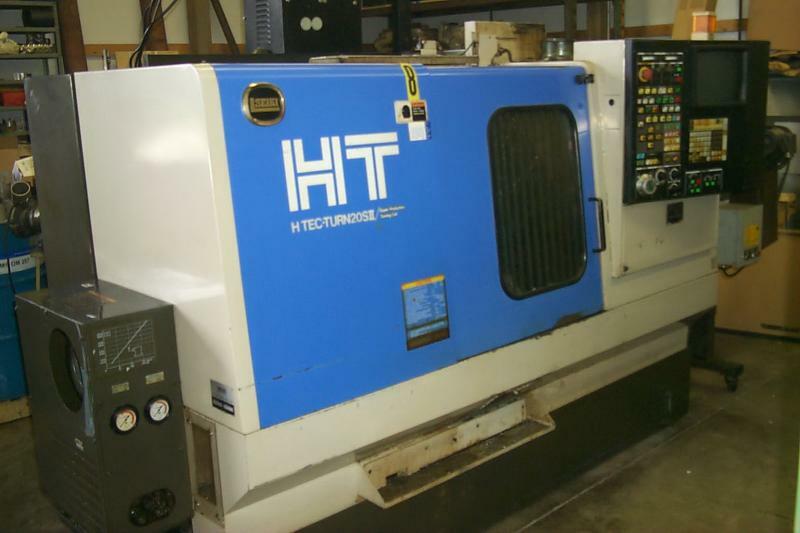 Hitachi-Seiki HT20. Capacity is 25" long in Z, 10" diameter in X. 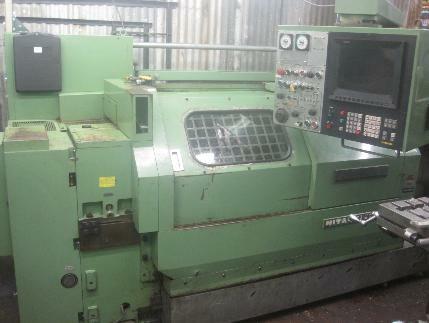 Highly accurate CNC lathe, that produces very good quality. Miyano 6BC. 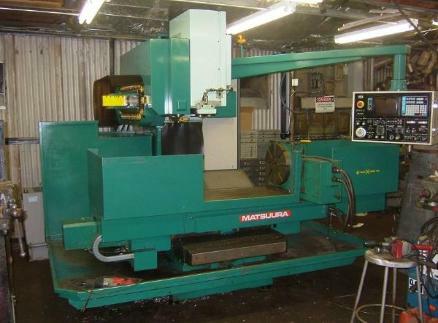 This machine works well for very heavy duty cutting of shorter parts. 10" Travel in Z, and 8" in X. Our Capability’s in Gundrilling include drilling as small as .078" to 3" diameter. 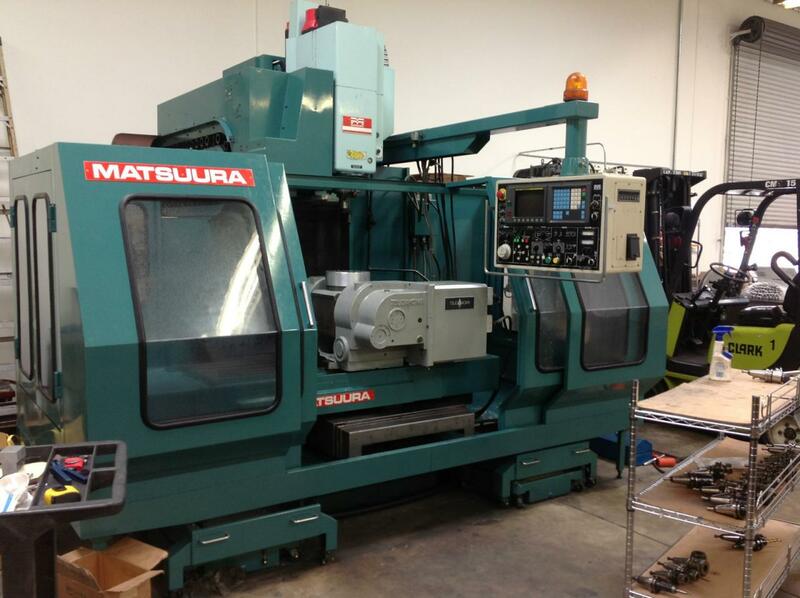 We have machines that can drill 100" deep in one stroke. Our Bausch gundrill has a 4 foot by 8 foot table, that enables us to drill parts that weigh up to 10,000 pounds. 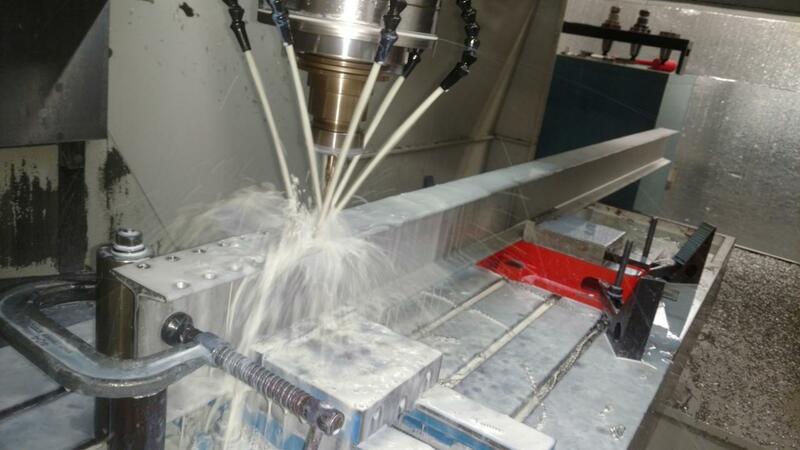 Manual machining enables us to machine parts that normally are not CNC machinined, as well as build fixturing and machine second opperations. We also have a dynamic balancer that we can balance rotating assembly's such as pump impellers and other rotating parts.